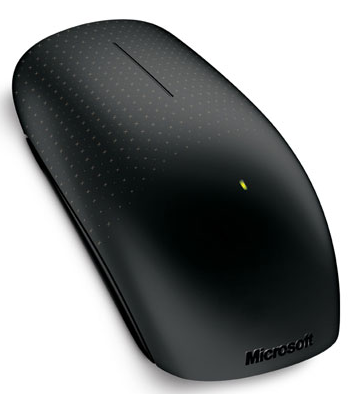 Review of Microsoft Touch Mouse for Windows 8 and Windows 7 - Buy from Amazon Now! Are you the kind of person who finds it difficult to use the keyboard to operate a computer? Do you rely more on the mouse while using your PC? Don’t worry, most people find it comfortable to use the mouse for all operations. It may be time-consuming, but it gives you a sense of comfort. You have been using touch-screen technology that is there in tablets and phablets. Now, the latest is Microsoft's Touch Mouse concept for Windows 8 and Windows 7 operating systems. Sounds amazing, doesn’t it? Technologists keep you guessing about what they will come up with next. However, the wonder doing the rounds and being talked about a lot is the Touch Mouse. 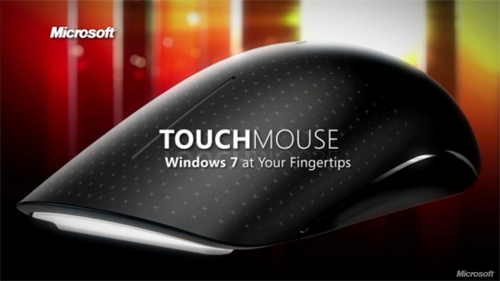 Going forward, you will be able to get support for multi-touch gestures on the Touch Mouse of Microsoft. It simply means that you will be able to comfortably perform actions like sliding, flicking, zooming through the operating system and use every app that you have downloaded. The familiar feel of the comfortable mouse in your hand will certainly be reassuring. What’s more, it could prove to be faster and more efficient to use a Touch Mouse than the keyboard. The new App from Microsoft appropriately called Mouse and Keyboard Center 2.0 app enhances the performance of the Touch Mouse. 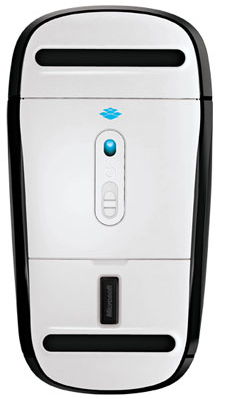 It allows you to personalize and customize the way you use your PC. You can now synchronize your mouse and keyboard to work at tandem and fulfill your unique needs and style of working. The app allows you to even modify the settings on the mouse and keyboard, which in turn makes it easier to use the unique features available on most PC apps. It is now easier to view and alter basic settings as well as application-specific settings for all your connected devices in a centralized manner. You can now explore other features with pop-up descriptions including tips on ‘How-to’. The online access to How-to and the troubleshooting library will certainly help resolve issues easily. Learn how to work more comfortably on your PC through the online Healthy Computing Guide that tells you all you need to know. One drawback, if you could call it that, is that you don’t have the pinching option. For people who are used to a regular touch-screen device, this should be disappointing. Another point to remember is that the Mouse and Keyboard Center 2.0 is accessible only by Microsoft’s Touch Mouse. Even if you own Microsoft’s Wedge Touch Mouse, you still don’t get support for Windows 8’s gestures as it is accessible only by Microsoft’s Touch Mouse. Yes, you can scroll up and down and sideways (both sides) and that’s about it. If you try to pull up the charms bar or any app commands, the efforts will be in vain. 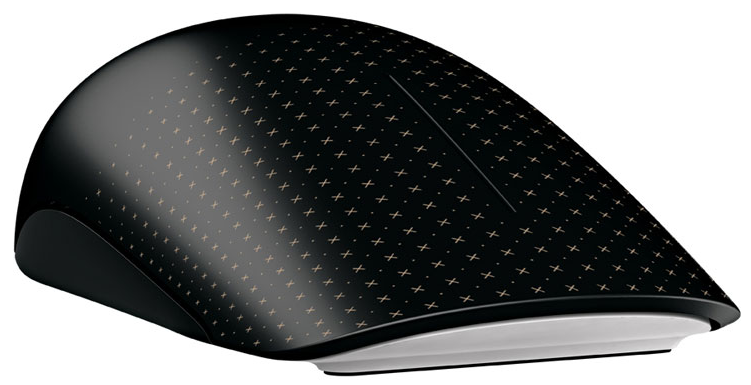 Following are the official pictures of Microsoft's Touch Mouse available for Windows 8 and Windows 7 operating systems with Multi-Touch Gesture Support.